Why Not Try One Of Our Alternative Leagues? Walking Netball, Mixed Basketball, Mixed Netball, 3 v 3 Basketball, are leagues that we run for adults. 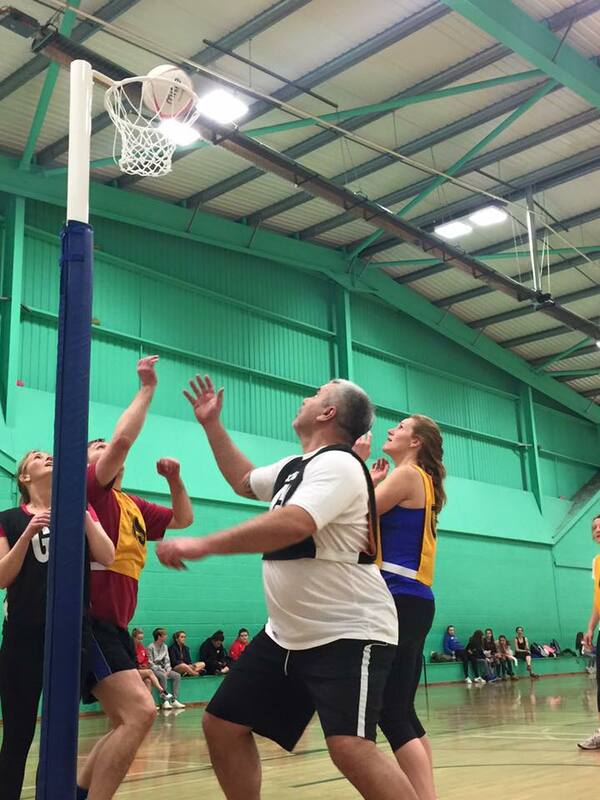 Across our 4 centres there are alternative forms of the standard netball and basketball leagues. Why not contact your local centre to see what is available?